The Clubhouse is where residents can attend meetings for both the Steering Committee and Master Board of Directors. Gatherings, dances, parties, golf scrambles, and breakfasts also take place here. The fully staffed snack bar serves a variety of sandwiches along with a full bar serving your favorite beverages and cocktails. 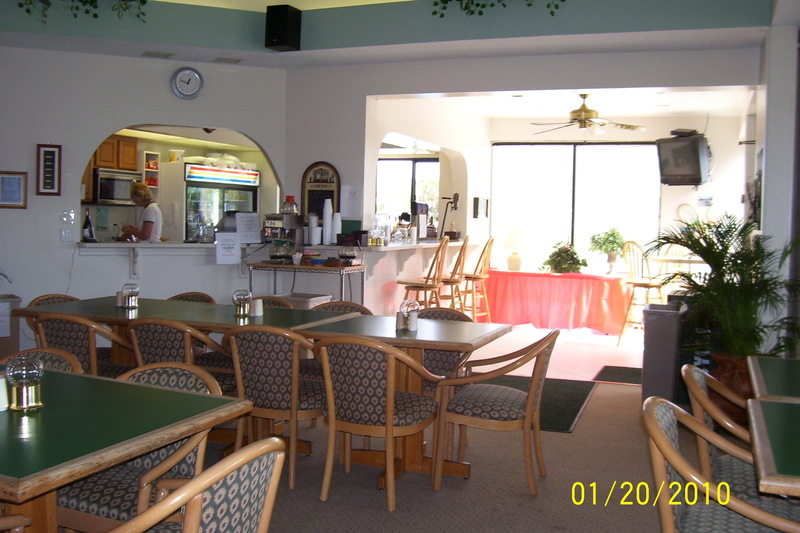 The inside of the clubhouse is decorated in a golf and tennis theme. Residents can enjoy the exercise room with men's and women's locker rooms, bar area, a public full screen TV, and a small library. Finally, residents can locate the community bulletin board here and find any forms, notices, and meetings they need.